Cleared Careers is a U.S. veteran owned, small business which hosts security clearance careers from a wide variety of companies. 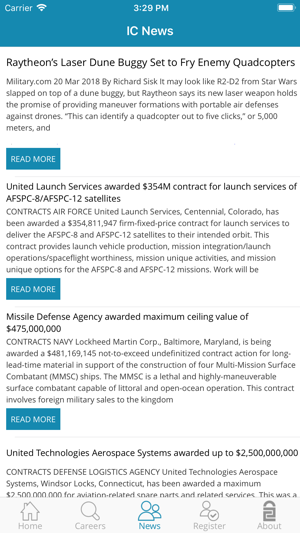 We provide these careers to cleared US citizens via our interactive website and mobile Apps. 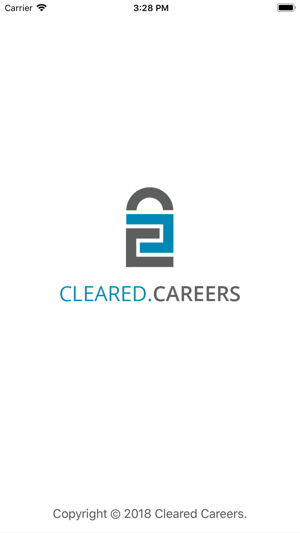 Cleared Careers is here to serve cleared career seekers and security clearance career providers. By registering with us, career seekers can easily search for careers that are applicable to their security clearance level, desired location, and career field. 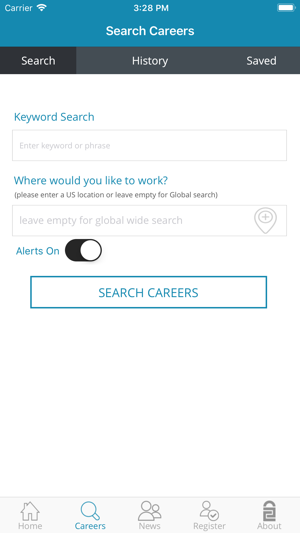 If a resume is created with their profile on https://clearedcareers.com, users can send their resume directly to the employer when applying for careers on our mobile app and website. By advertising careers with us, employers are able to greatly expand the audience their careers would normally be viewed by. 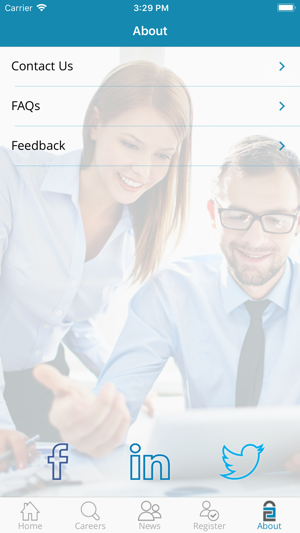 Our mobile app is a one-of-a-kind solution that has a very simple application process for providers to receive applications through. 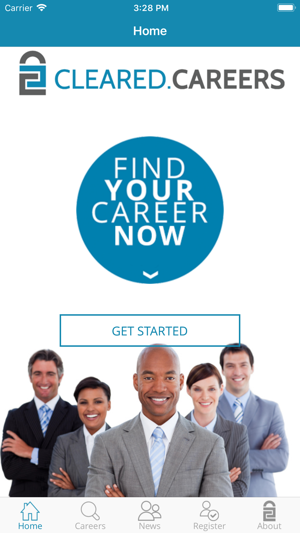 Visit us online at: https://ClearedCareers.com for an account. Email us at: info@ClearedCareers.com for more information or to inquire on how to advertise your cleared careers with us. Lots of bugs! I deleted the app after it kept prompting me to click on the resume service. I had higher expectations since the rep I met with during a job fair seemed highly professional and gave me a great impression of the company. After using this app for 5 minutes, I’m so disappointed! Just wanted to recommend this app since it helped me find my dream job. I applied last month and was just hired this week! Very happy!!!! 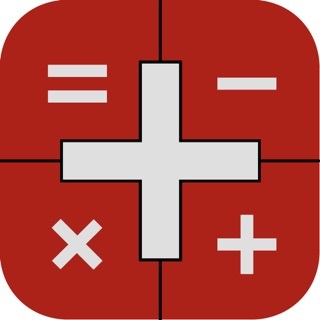 Awesome new app, first of its kind.